2) Cats are sensitive to sounds so if you don’t have a toy on hand, but there’s a cat sitting on a chair with a wooden backing, you can make light scratching or tapping sounds on the wood using your fingers. You know what people say about the curiosity of cats, right? 😉 The cat will be so intrigued and want to find out what’s making those sounds. 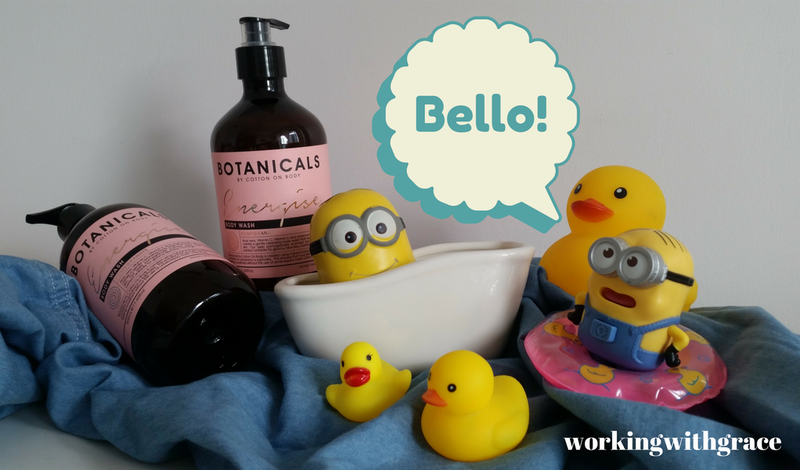 You can then play peek-a-boo with it. 3) If a cat’s just sitting there ignoring you, don’t simply pick it up and try to cuddle it (the cat may get annoyed and scratch you). 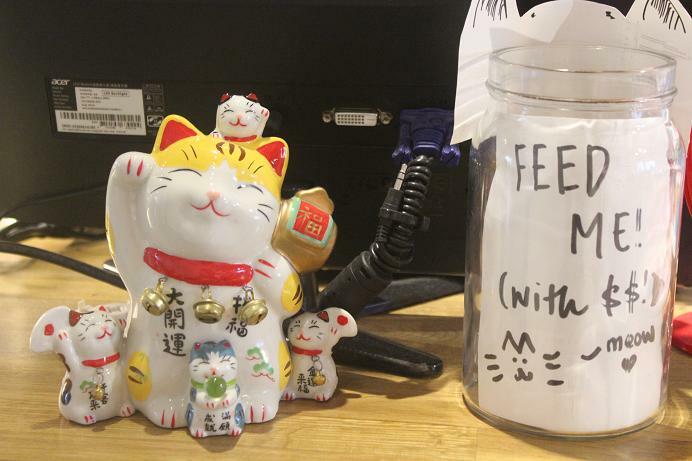 Hence, Neko no Niwa does not allow customers to carry the cats. If a cat jumps onto your lap, then it is fine to cuddle. If a cat is sleeping, don’t disturb it. You wouldn’t like to be rudely awakened from your sleep too, right? 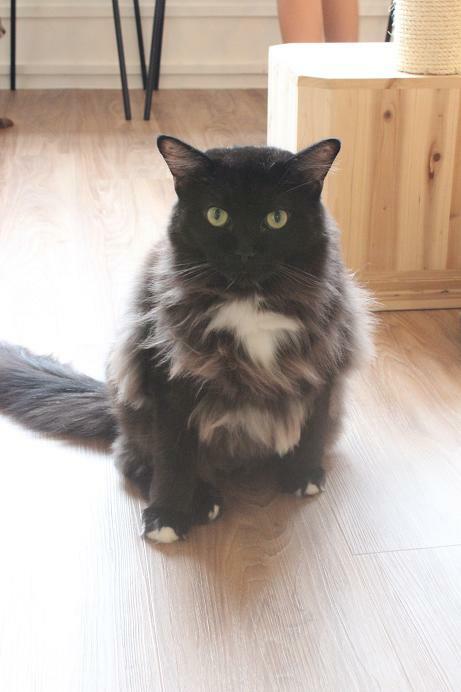 A cat will usually display a “What the hell?” sort of look. You’d be better off using your fingers to “run” or “hop” across the tabletop, touch one of the cat’s paws then scurry away. The cat will realize you want to play. I believe it works better than extending a hand. 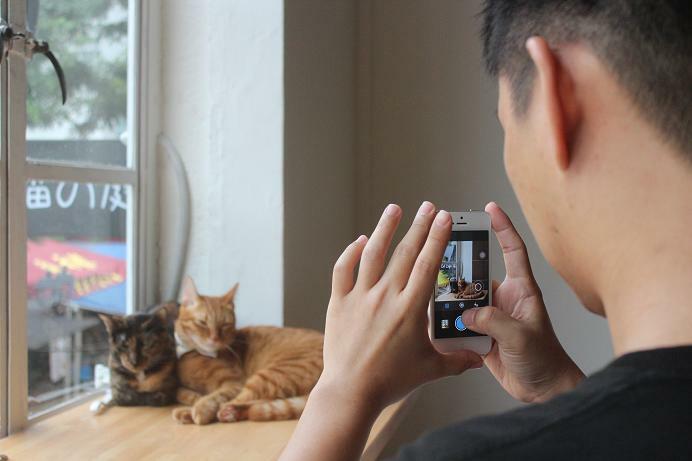 Meanwhile, snap away. Remember: no flash photography! 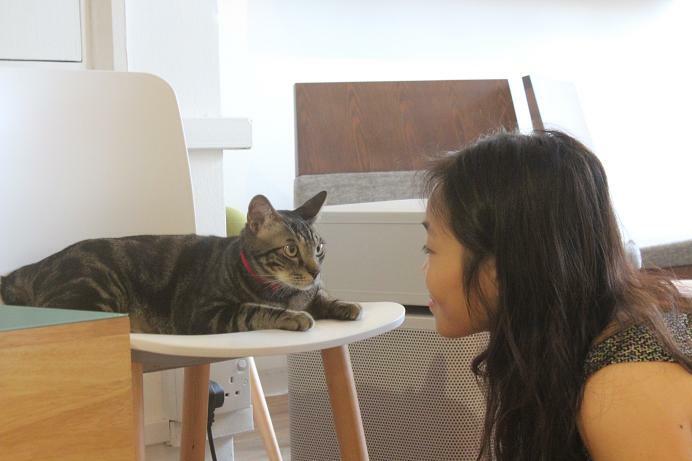 Qn: Are you running this cat cafe full-time? 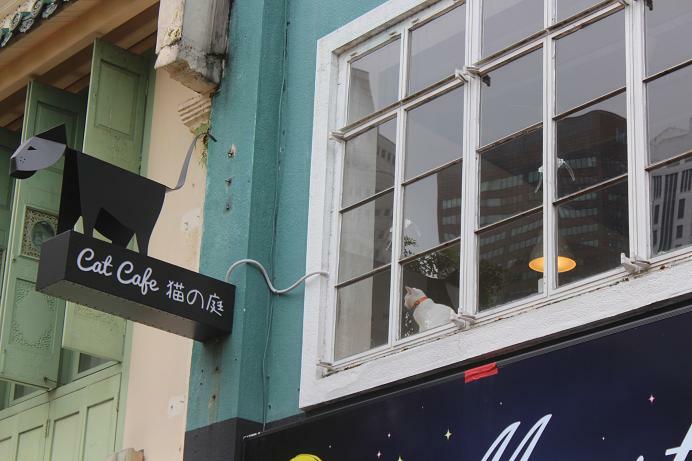 Qn: This cafe must be very popular with cat lovers. Do tourists visit too? Qn: Can people buy treats for the cats here? 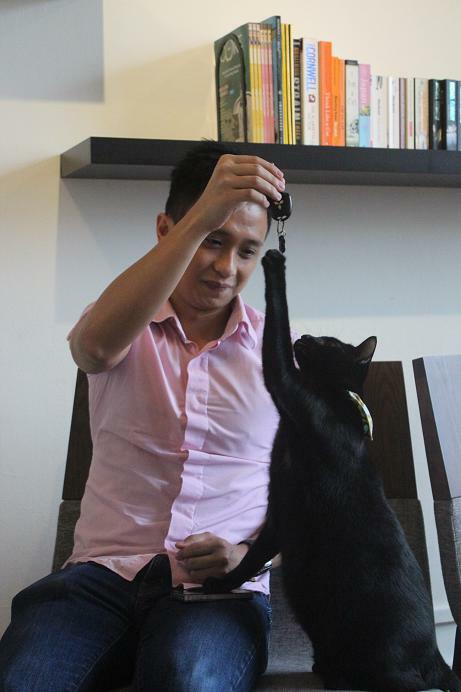 Qn: Is there a restriction on the number of people playing with the cats at any one time? 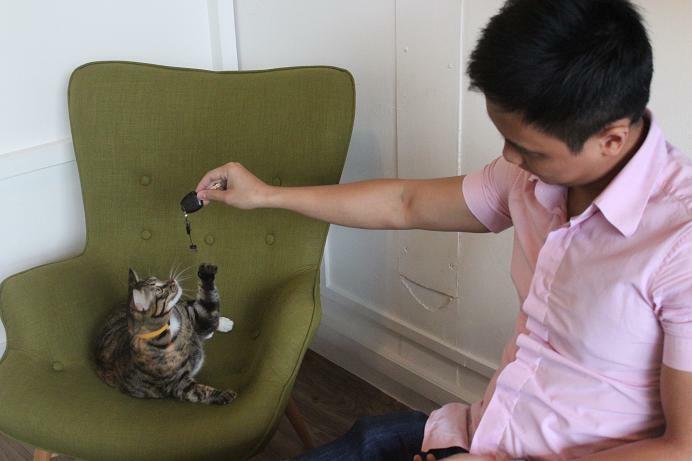 Qn: The idea of cat cafes isn’t new. 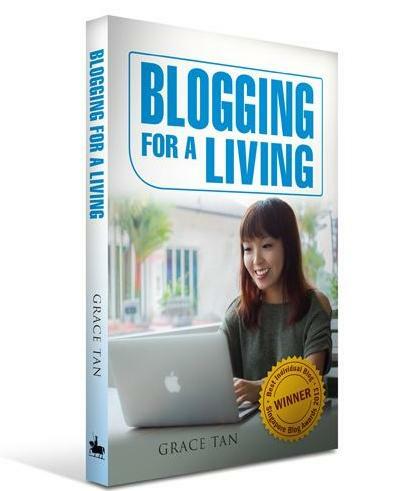 Why did it take so long for one to finally be set up in Singapore? 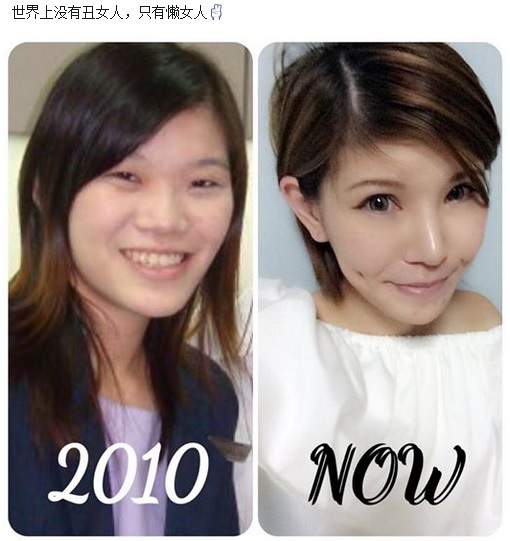 Qn: A year is a long time. Most people would have gotten frustrated and given up. 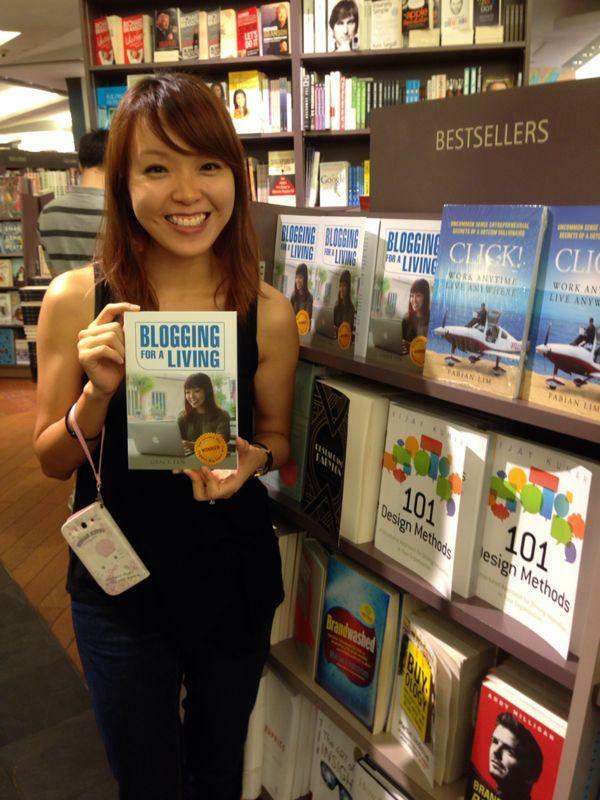 Why did you persist? 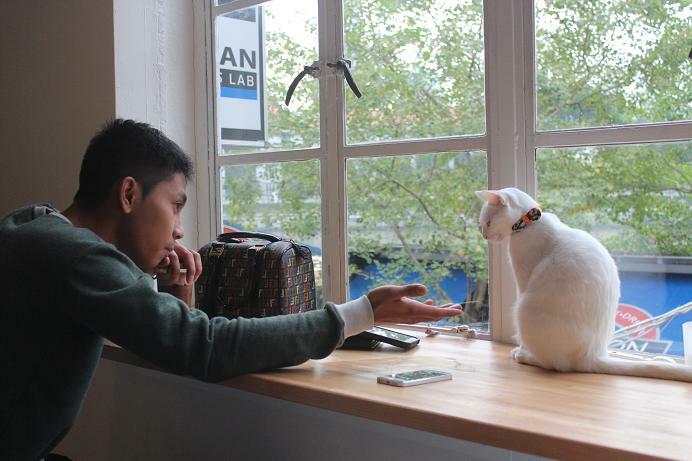 Qn: How many cats do you own? 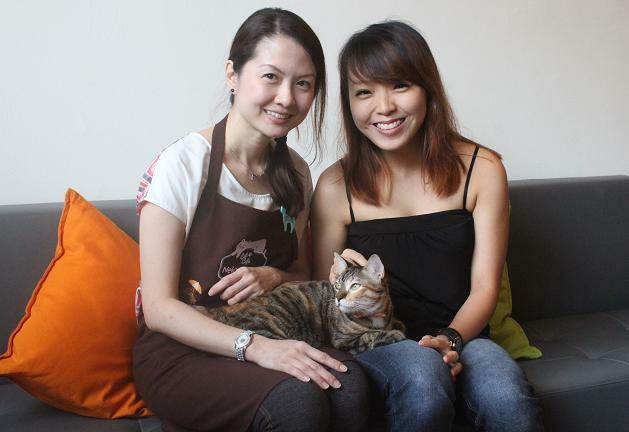 Qn: Is it possible for Singapore to have a second cat cafe? Qn: The cats here are rescues? 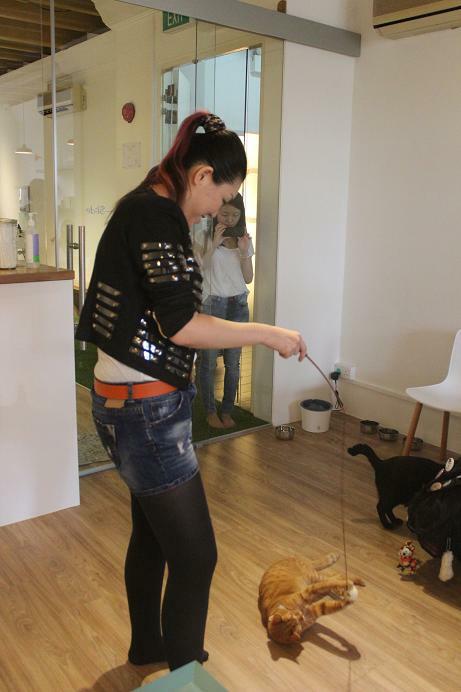 Qn: So that is why some of the cats look rather small and thin? 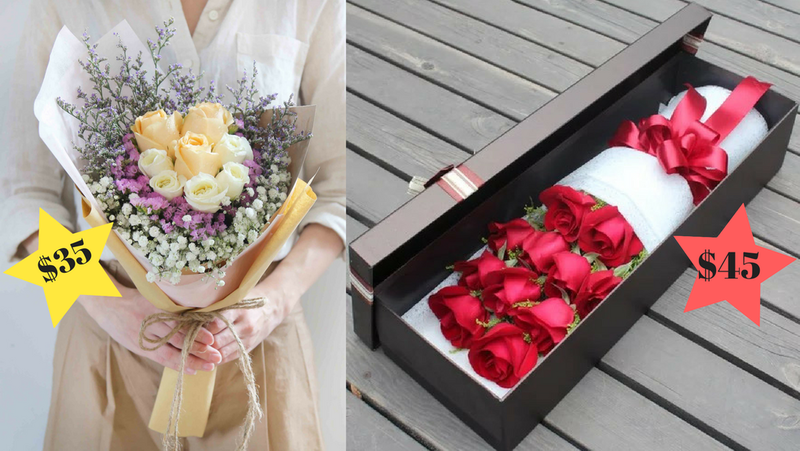 Qn: Were you surprised by the response? 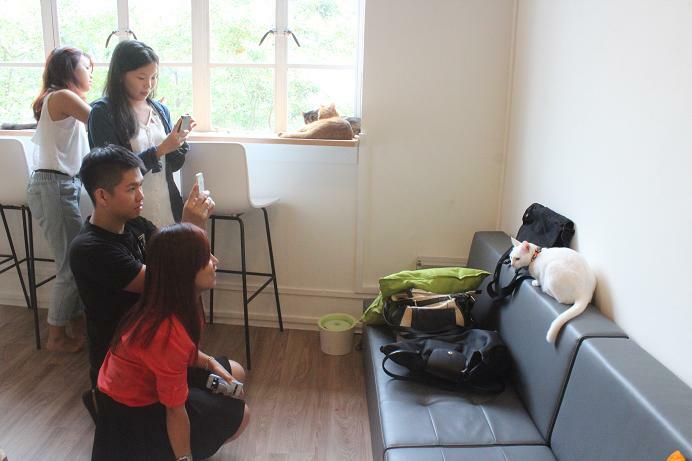 This cat cafe is fully booked almost every single day! 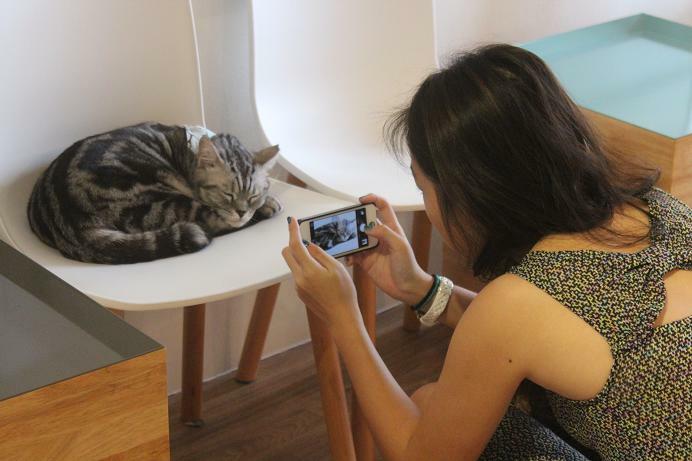 Sue also told me that unlike F&B businesses, this cat cafe has no lack of people wanting to work here (She employs only part-timers). 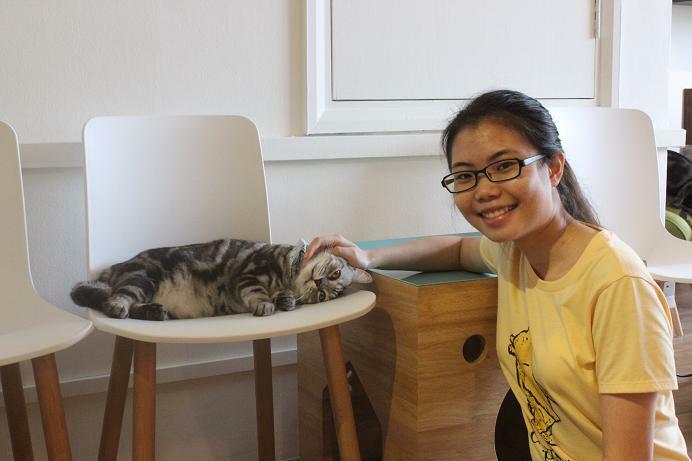 When my sister announced that she would be happy to PAY the cat cafe to let her work there, I began to understand why Sue will probably never have a lack-of-staff issue. 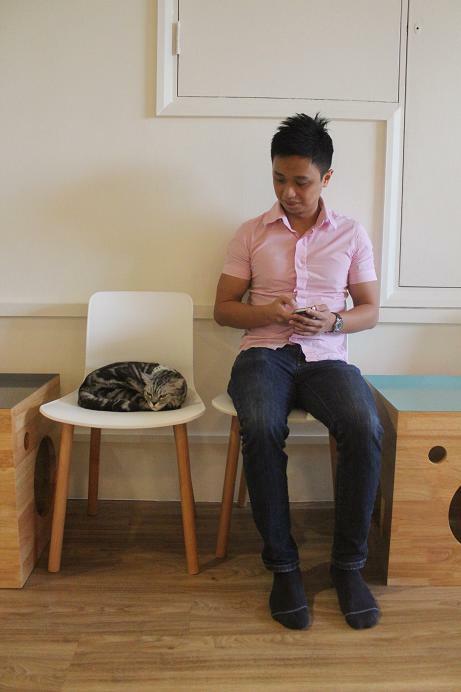 Once again, I think the cat cafe has a reasonable cover charge of S$12 for the first hour. There’s 24-hour air-conditioning, staff costs, utilities, and bills to pay when it comes to taking care of THIRTEEN cats. 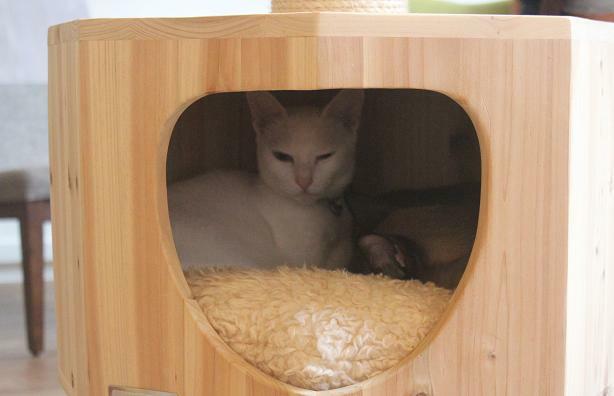 There’s also an air purifier in the cafe, so asthma sufferers can still enjoy cat company in Neko no Niwa, where the cats are kept clean as well. 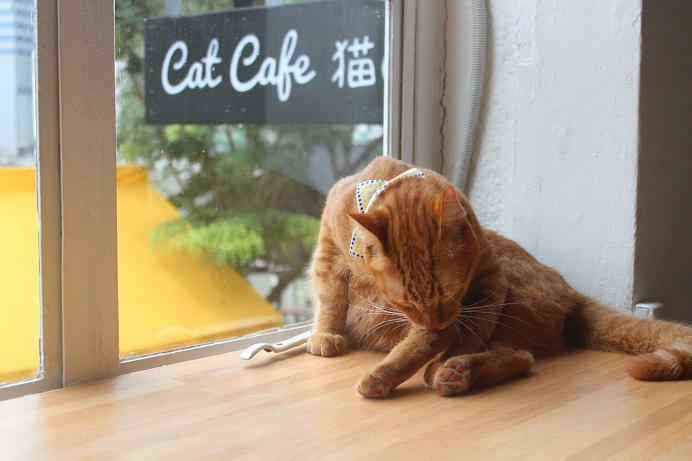 As cats are nocturnal, they will usually be asleep in the afternoon, and cat cafe rules are such that you must not wake a sleeping cat. 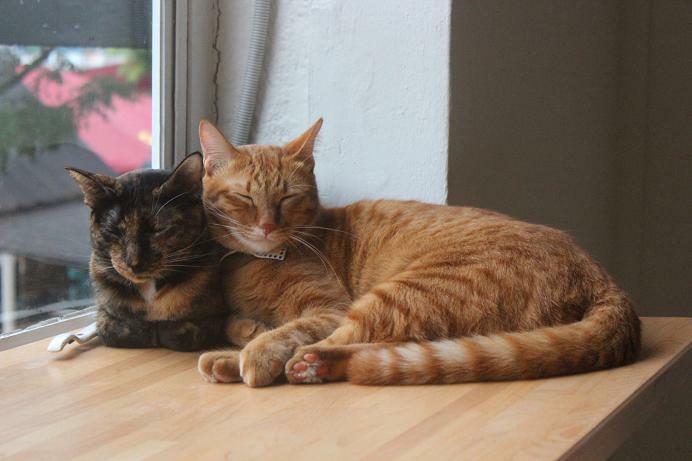 So pop by early, at 11am or 11.30am, when the cats are still awake. You can head there in the afternoon as well – the cats will be awake intermittently to play with you. 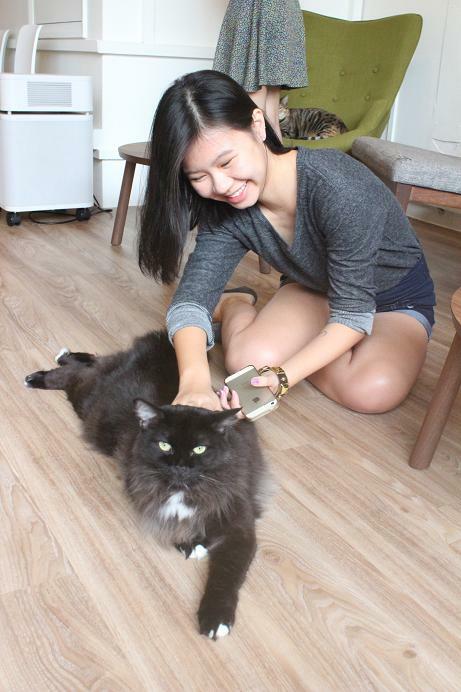 I visited Singapore’s first cat cafe, Neko no Niwa, today, and loved the experience. 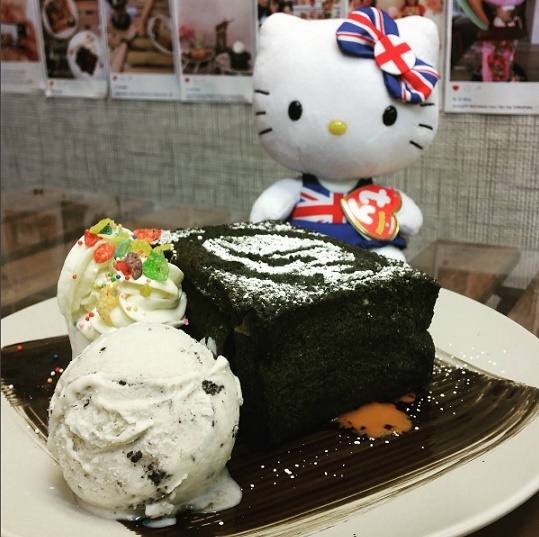 So here’s what you’ll need to know about getting to the cafe, and what to expect when you get there. 😀 I’ll upload another post later with the rest of the photos I took – over a hundred of them! 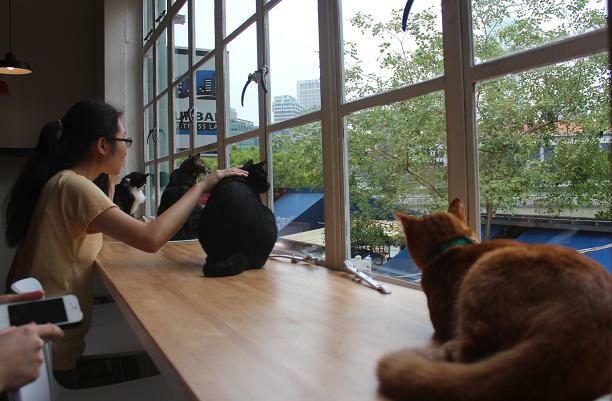 Located at Boat Quay and overlooking the Singapore River, the cat cafe is a lovely place to chill out, in the company of 13 very zen (and sometimes very playful) cats. Important! 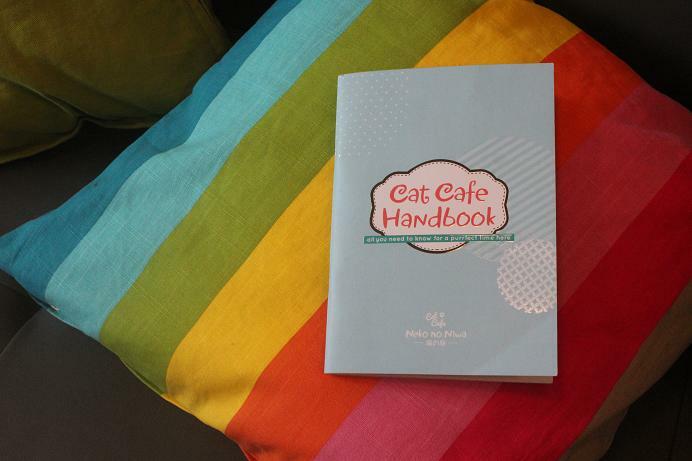 – The cat cafe is often fully booked, so make your reservation by calling (65) 6536 5319! The cafe accepts cash only. 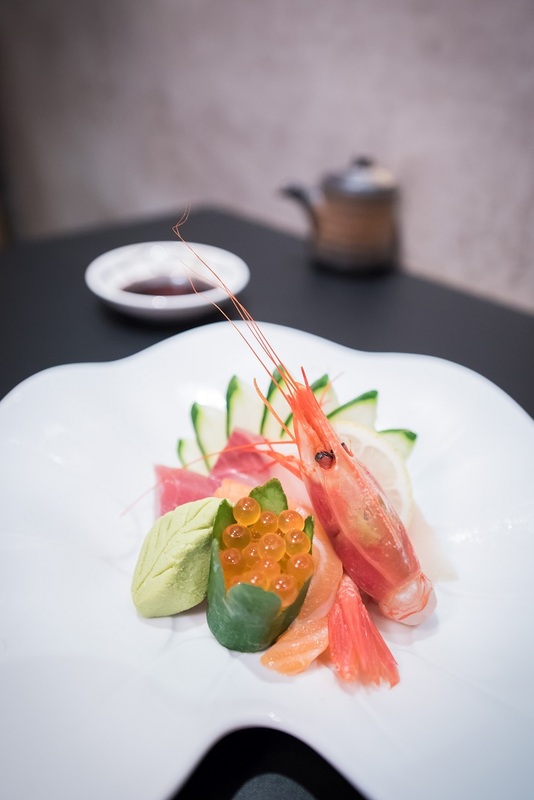 And there is no service charge and no GST (hurray!). 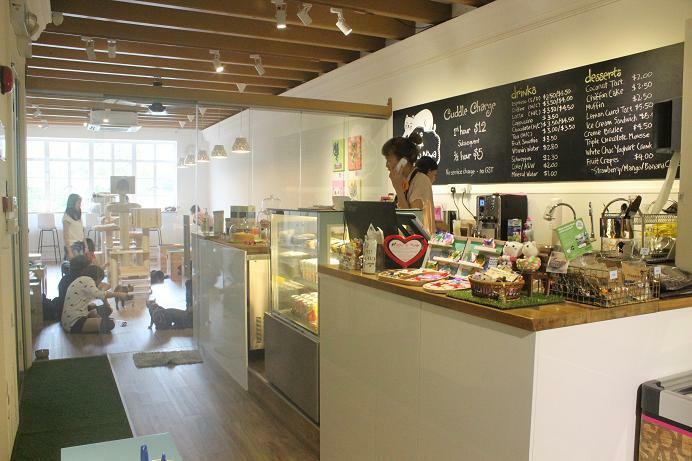 When you get to the cat cafe, walk in via the “grass” track (above, left) to the seating area where you can remove your shoes, then wash your hands with soap, and collect your cat cafe handbook (to be returned before you leave). 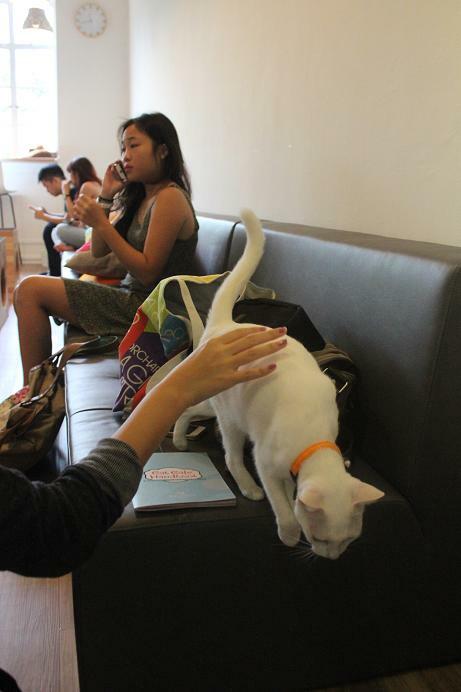 You’ll be briefed by the staff about what you should not do (grabbing a cat by its tail is a huge no-no!) and then you’re all set to have a purrfect time in the company of 13 very adorable cats! 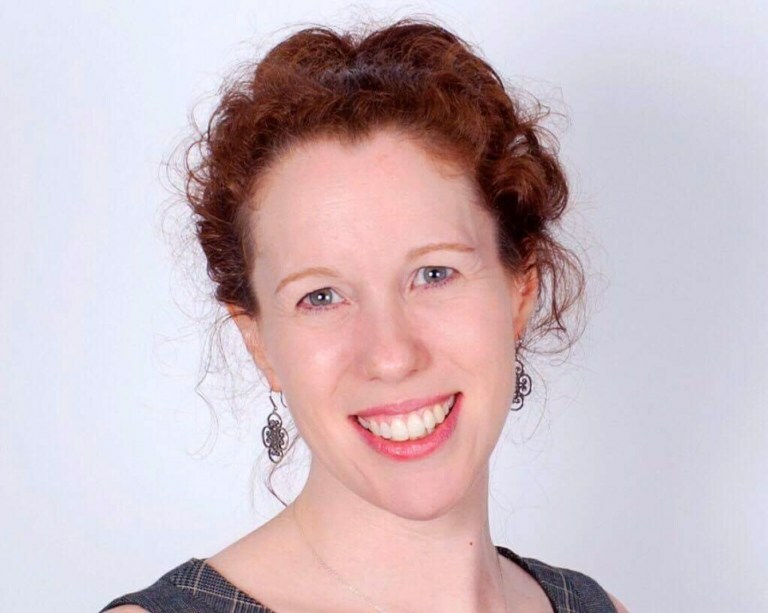 A third post will contain some tips from my cat lover friend on how to interact with cats and get them to like you and play with you. 😀 Stay tuned!